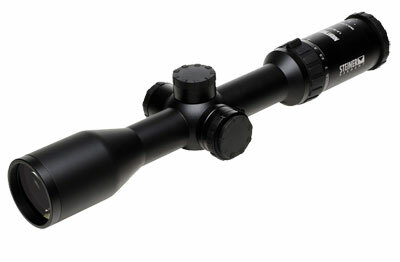 Steiner 2-10x50 Nighthunter Xtreme Riflescope 6250 was originally crafted for formidable European night hunting. Backed by premium performance and unquestionable reliability, features of the Steiner Nighthunter Xtreme Riflescope for Hunters include HD optics with 5-Power Zoom, Steiner Diamond Night Coating, high contrast edge to edge images, large field of view at 2x plus top power, variable electronically controlled illuminated reticle, 30mm tube, Nano protection, N2 injection system, Smart Illumination, and Water pressure proof and Temperature resistant construction. Endowed with an 4A-I reticle on the second focal plane, Steiner 6250 is great for tree stand / spot & stalk hunting along with longer shots. 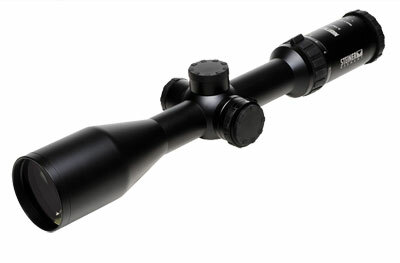 The Steiner Nighthunter Xtreme series, like all other Steiner Rifle Scopes is built to offer an extraordinary all-condition clarity regardless of the surrounding environment and the type of game that is being hunted. 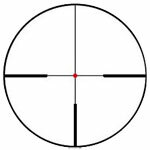 Field of View: 52.0 - 10.5 @ 100 yds.